Ödön Rácz is a fourth generation contrabassist. Great grandfather and grandfather played in ensembles, his father in an orchestra. The son, born in Budapest in 1981, also chose the same path. He has been a member of Vienna’s State Opera orchestra since 2004 and as such, the successor to his prominent teacher Alois Posch. Rácz studied the orchestral literature with him and Posch is still today his most important role model as an orchestra musician. His idol as a solo musician is also a former Vienna Philharmonic member Ludwig Streicher, whose soloist tracks Rácz follows on this recording. For Streicher, the most prominent contrabassist of his time, the concerti from Vanhal, Dittersdorf and Bottesini were also his declared favourites. was born in Budapest on 6 September 1981 and began to learn to play the double bass at the tender age of nine. He continued his studies at the St. Stephan Music Conservatory with Gergely Járdányi, a student of Ludwig Streicher. In 2001 he transferred to the University of Music and Performing Arts Vienna where he was accepted into the class of Alois Posch. 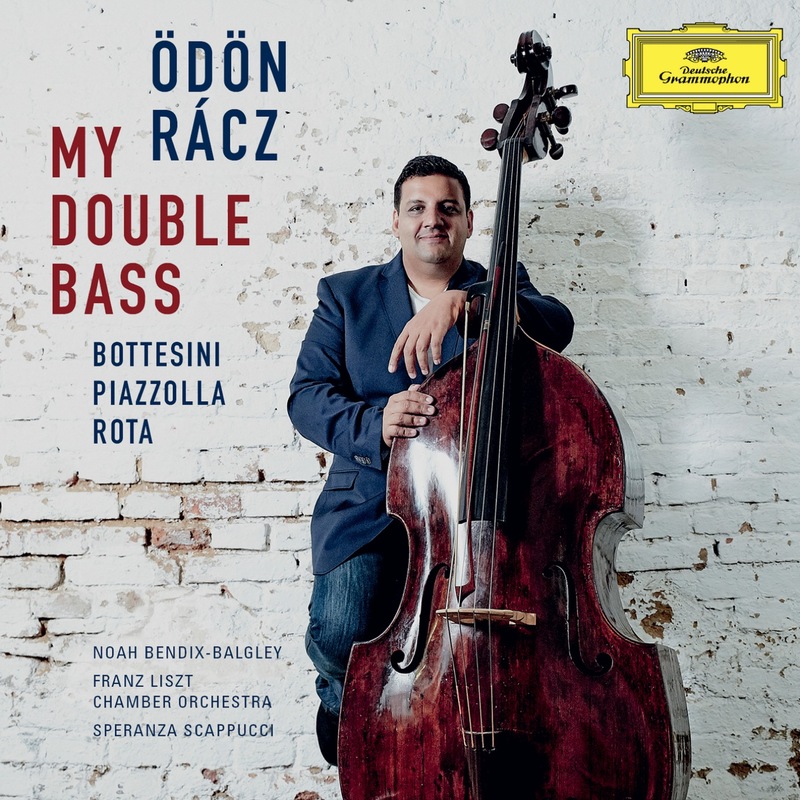 Following a successful audition, Ödön Rácz joined the double bass group of the Vienna State Opera Orchestra on 1 September 2004. 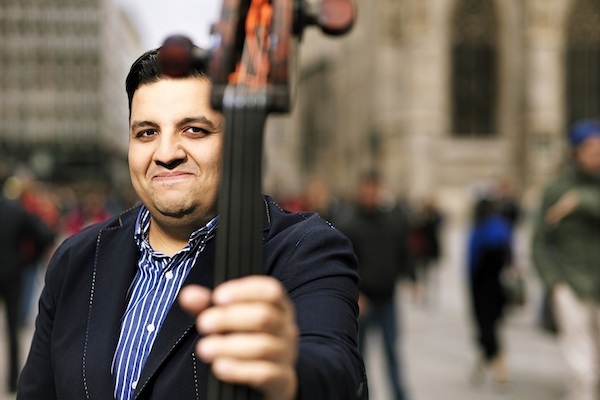 He has been double bass soloist with the Vienna Philharmonic Orchestra and the Vienna State Opera Orchestra since 2009. In addition, Ödön Rácz has performed as a soloist with the Vienna Philharmonic Orchestra, the Münchener Kammerorchester, the Symphonieorchester des Bayerischen Rundfunks as well as the Franz Liszt Chamber Orchestra, the Haydn Philharmonic and the Stuttgart Philharmonic Orchestra. He has played as a soloist and participated in chamber music performances in Europe, Brazil, China, Korea and Japan. Early on in his youth Ödön Rácz placed high and won in a number of competitions, including the Competition of the Hungarian Television (1996), at the "10th Eurovision Young Musicians" (Bergen/Norway 2000) or at the International Johann Prunner Competition (Bucharest 2002), finally taking home the third prize in the renowned ARD Competition (Munich 2003). Moreover, he won the "Five Olympic Rings" award of the National Artists' Institute of Budapest. Following the release of his first record under the Lamati label in 1997 with works by Giovanni Bottesini, Johann Matthias Sperger and Hans Fryba, he recorded Bottesini's Gran Duo Concertante for Hungaroton in 2003. Founding member of The Philharmonics. In 2013, "Double Bass Fantasy" was released as a CD by Gramola with works by Vask, Gottfried von Einem, Vecsey and Paganini. 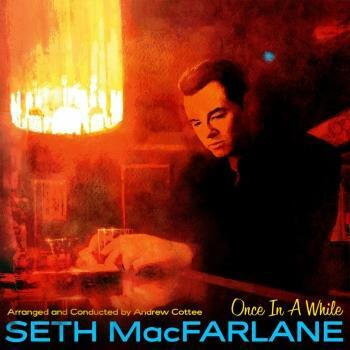 In 2016, he published his third CD with Deutsche Grammophon featuring concerts for double bass by Dittersdorf, Vanhal and Bottesini performed with the Franz Liszt Chamber Orchestra. Ödön Rácz regularly teaches master courses in Italy, Hungary, Germany, Japan, Taiwan and Shanghai. Rácz plays on a double bass crafted by Michael Ignatius Stadlmann (Vienna, 1781).